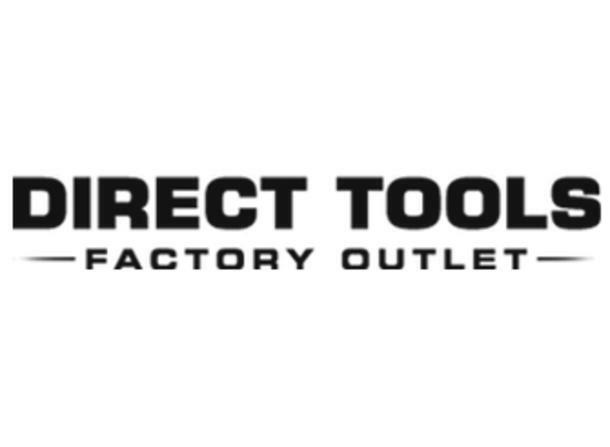 Direct Tools Factory Outlet is owned by the same company responsible for manufacturing some of the world’s best-known products. This allows us to offer up to 75% savings on new, blemished and factory reconditioned products from brands such as RYOBI®, STOK™, and Homelite®. And because Direct Tools Factory Outlet is the manufacturer, our customers are guaranteed quality products, with extended warranties other outlets can’t match. Visit our Birch Run store to save!